Before E was born, I was a regular at the gym in our old hometown. I really enjoyed being around the people there and all of the equipment available. 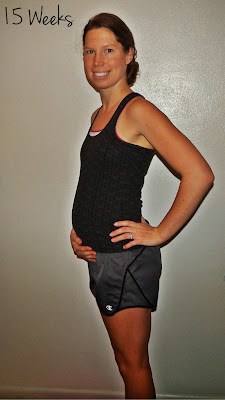 Now, since moving to a much smaller town and becoming a mom, I'm all about at-home workouts. At-home workouts have really grown on me because 1. They are free, 2. There is such a variety available, and 3. No childcare required! My at-home "gym" consists of a treadmill, yoga mat and 2 10-lb. dumbbells. G-Fit Workout of the Day - Gina Aliotti shares great strength training workouts with videos. 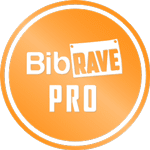 Ctollerun Training Tips - Olympian runner Carrie Tollefson shares runner-specific workouts with accompanying videos. CrossFit Home WOD's - Melissa at Fit N' Well Mommy has a variety of CrossFit circuits on her blog. Fit From Home - On the "Workouts" page of this blog, I share a variety of at-home-friendly workouts and also workouts to spice up treadmill runs. DIY Strength Training - This month, Runner's World shared tips for designing your own strength training program! Pick six exercises: two for each major muscle group (upper body, core, lower body), with one working the front side (ex. planks) and one the back side (ex. bridges). Do them two or three days per week. P.S. I have to share a picture of my new favorite sweatshirt! I won a drawing over at Winks & Eye Rolls for a $50 gift card to use at Motivated Tanks N Tees. 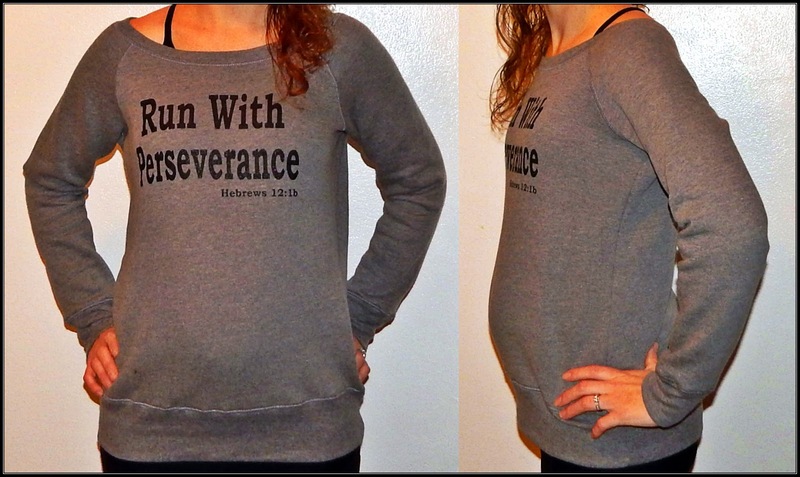 Jo-Anne made this comfy custom sweatshirt for me with part of one of my favorite verses on it! Baby's Size: Naval Orange, average fetus size: 4.0 in, 2.5 oz. Cravings: I'm still craving Chinese food and now oatmeal has been another favorite. The cravings seem to change each week! Aversions: Most meats haven't looked so good lately... unless it's General Tso's chicken! Eating: Nothing new here. I'm just hungry most of the time. I'm Feeling: Tired but recovering from the sinus cold. Sleep: E has been up again at night one or two times, but other than that I'm sleeping really well at night. Weight: Up 5 lbs. from pre-pregnancy weight. My Prayer for Baby: "Lord, thank You for helping me get over this sinus infection and get some rest! I pray that You are with baby as he/she is continuing to grow and develop and also be with E, preparing him for big brother-hood. Help my body to carry this body to full-term and listen to the cues when I need to rest! Thank You for caring so deeply for each of Your children that You have the hairs of our head all numbered! Amen." Monday: Still sick with a sinus cold! Cut the run short. 2 miles on the treadmill, 10:00/mile average. Tuesday: G-Fit Workout of the Day. Wednesday: 3 miles on the treadmill, 10:00/mile average. Starting to feel better! Thursday: G-Fit Workout of the Day. Shoulder presses, planks, and lunges, oh my! Friday: 3.1 miles on the treadmill, 9:48/mile average. Saturday: 4 miles on the treadmill, 10:00/mile average. Freezing rain outside... no thanks. 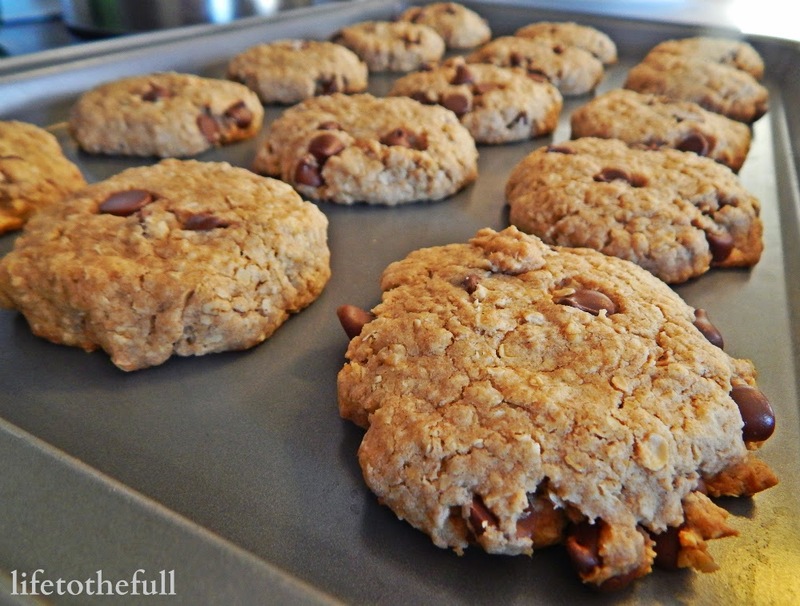 If you plan on doing any baking this Christmas, I highly recommend these oatmeal chocolate chip cookies after a workout or whenever! These are so good and they disappeared quickly. Beat the butter and sugars together until creamy. Add eggs and vanilla; beat well. Add flour, baking soda, and salt. Stir in oatmeal and chocolate chips; mix well. Form dough into cookies and place on ungreased cookie sheet. Bake 12 minutes. Do you workout mainly at home or at the gym? Are you baking anything special this Christmas? Linking up at Mommy Moments and Mommy Meet-Up Mondays. Thanks for the shout out about my home CrossFit wods! I'm in the process of creating a new one to post the end of this week! No problem, Melissa! I love the workouts you share! The sweater shirt looks great! And so do you at 15 weeks! Thank you for giving us a shout out and congratulations again on winning. You're welcome! Thanks for stopping by :) I love that sweatshirt!